Governments have a wide range of responsibilities—from protecting citizens and providing social services to planning economic growth. Critical services like maintaining roads or keeping street lights on sometimes get taken for granted. Though these services seem simple, they require diligent oversight and management, plus ongoing monitoring to ensure issues are quickly identified and remediated. At the same time, citizens expect their governments to do more than maintain the status quo. So, how do governments improve their service delivery capabilities? Innovative agencies are taking advantage of a powerful set of technologies: advanced field service, analytics and machine learning, connected Internet of Things (IoT) devices, and mixed-reality solutions. With the help of a modern field service solution, such as Microsoft Dynamics 365 for Field Service, it’s possible for government organizations to increase employee productivity and drive better use of citizen tax dollars through improved first-time-fix rates, advanced scheduling, and resource optimization. With the power of connected devices, advanced analytics, and machine learning embedded in solutions like Connected Field Service from Microsoft Dynamics 365 for Field Service, governments are moving from costly break-fix models to a never-fail approach. And with Microsoft HoloLens and other mixed-reality solutions, technicians who would normally rely on field visits can visualize inspection processes, increase accuracy, and enhance cross-collaboration. Together, these technologies work seamlessly to improve productivity and create a new, more cost-effective service paradigm. In our previous blogs, we learned a lot about Jane and the state park’s garbage overflow incident. Though we’ve touched on many subjects, we have yet to explore the field service element of this story. Using modern field service capabilities, dispatchers quickly schedule an available technician with the right skills and the right tools to address the issue. A native mobile application provides real-time and offline data to our technician, including full visibility into the service request and optimized driving directions, enabling her to be more effective at her job, and more efficient with taxpayer dollars. Adding connectivity and analytics to a field service process transforms operations altogether. With connected field service, systems continually monitor and analyze data from connected devices such as IoT sensors, automatically detecting issues and resolving them remotely whenever possible. Technicians are dispatched only when necessary, enabling service teams to adopt a just-in-time maintenance approach. Prior to arriving on-site, technicians gain insights into the problem and recommended solutions so they come equipped for a first-time fix. By capturing and analyzing data from connected devices, governments are moving beyond break/fix to a proactive and predictive service model. Machine learning algorithms predict future conditions, such as when a certain equipment part is likely to wear out, so that failures can be prevented. This reduces downtime, minimizes costs, and improves citizen satisfaction. Automatic issue detection and predictive maintenance services are the just the start of the possibilities. Through blending 3D holograms and digital content with the real world, mixed reality has huge potential for governments, offering interactive answers within maintenance processes. This improves worker productivity, eases collaboration, and transforms employee readiness in revolutionary ways. By incorporating mixed reality, organizations not only attract higher-skilled and more technologically inclined millennial workers, but also train technicians more effectively. For example, holographic digital twins enable technicians to see precisely what’s going on with a piece of equipment halfway across the world, enabling collaboration from any location in real-time. And this isn’t limited to internal teams. Data from connected devices and mixed reality solutions help firms in the private sector streamline compliance efforts and share information more easily with field inspectors. Looking at a real-life example, NASA takes advantage of holographic computing to aid astronauts working in space, reducing training requirements and increasing efficiency. Next, we’ll take explore three additional scenarios where augmenting field service with mixed reality delivers tangible benefits. Building inspection is a common field service scenario that gets a big boost from mixed reality capabilities. Typically, field inspectors are expected to follow step-by-step instructions when handling complex repairs. A modern field service solution can easily provide these as part of scheduling and technician assignment. But following instructions while simultaneously trying to conduct a hands-on repair increases the chances of a mistake or delay, especially when standard checklists don’t match the equipment. With 3D visualizations, building inspectors can use a hands-free device or collaborate with a colleague remotely to handle repairs or adjust to conditions on the ground. If an unexpected issue arises, the technician at the site can draw on managers or other experts’ contributions remotely, in real time. This approach supports visual collaboration, real-time oversight, and performance monitoring across employees and assets. Bridge inspection is another scenario where mixed reality is relevant. These inspections need to be rigorous and timely, especially if an issue is identified and a repair solution needs to be recommended. 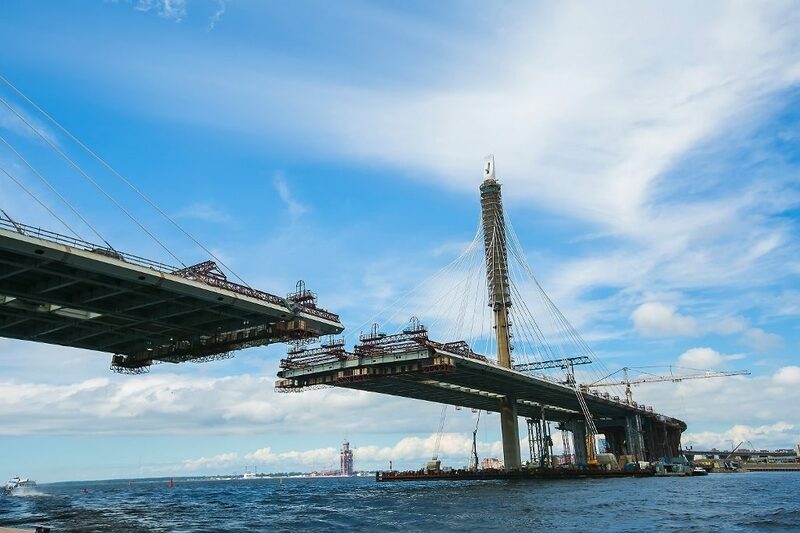 When bridges are equipped with IoT sensors that continuously monitor conditions, maintenance teams are immediately alerted if an inspection is needed. With mixed reality, the local technician captures high-resolution 3D visualizations and shares them with remote experts for more efficient, in-depth inspection. By collecting and analyzing data from connected devices and mixed-reality solutions, governments also gain insights to help optimize future maintenance efforts. Oil and gas rigs require thorough inspection, and can be dangerous environments for inexperienced employees. On top of that, drilling and exploration equipment is expensive and must be carefully operated. Mixed reality provides an opportunity to train new employees in a safe environment by having them virtually “ride along” with a field technician completing an inspection. Once inspectors are trained and in the field, mixed reality offers visual assistance in the form of 3D holographic projects. If an inspector runs into a question, mixed reality enables the inspector to get help right there and then from a remote expert. Today’s technology offers governments powerful ways to enhance field service processes. With Connected Field Service from Microsoft Dynamics 365 for Field Service, governments are moving from costly break-fix models to a never-fail approach. 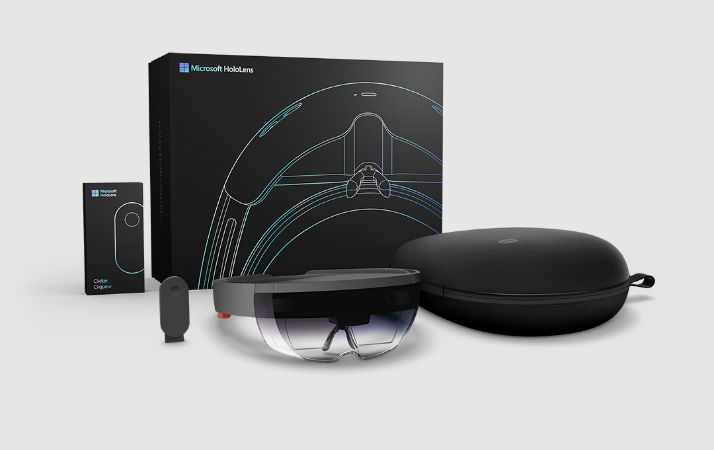 By combining connected field service technologies with the Microsoft HoloLens interface, innovative agencies are transforming field service processes end-to-end, improving productivity and reducing costs. 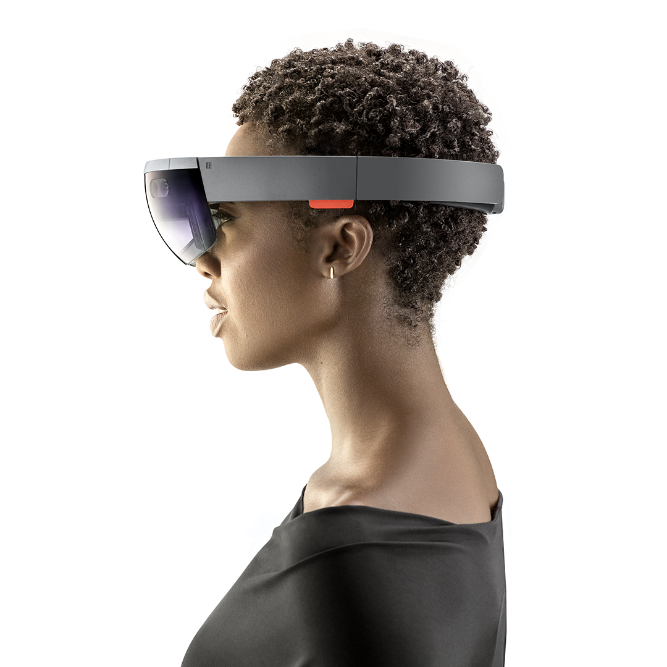 Learn more about a new mixed reality solution for government field inspections here – powered by Microsoft HoloLens, Microsoft Azure, and Windows 10, this solution blends 3D holograms and digital content with reality to greatly improve workplace productivity, accuracy and quality. This concludes our look at Microsoft Dynamics 365 in the public sector and the benefits it can provide as an end-to-end solution supplemented by next-generation business applications. Check this site for more content detailing how Dynamics 365 can help empower and transform your organization coming soon!